Can I get heated seats? Do I have to get a sunroof? 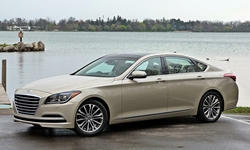 Find out what you need to know about Hyundai and Genesis features right here. 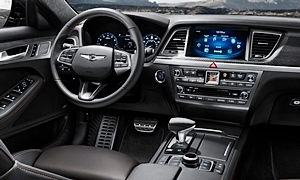 Automatic fresh air circulationAutomatically adds fresh air to the cabin when CO2 levels reach a level that can cause drowsiness. Automatically adds fresh air to the cabin when CO2 levels reach a level that can cause drowsiness. Telematics service, such as OnStar, with navigation, 3 yearsIn-vehicle security, communications, and diagnostics system plus turn-by-turn navigation (no map display). For 2011 and newer cars often includes a remote app. Monthly fee after the first 3 years. 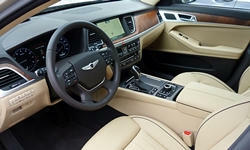 In-vehicle security, communications, and diagnostics system plus turn-by-turn navigation (no map display). For 2011 and newer cars often includes a remote app. Monthly fee after the first 3 years. None of our members have yet commented on the available features of the 2016 Hyundai . 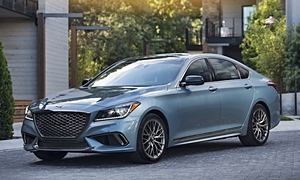 None of our members have yet commented on the available features of the 2019 Genesis .